Google Partners features, including badge status, have been moved to Google Ads. Going forward, Google Partners will no longer be able to view their company’s badge and specialization status in their Google Partners account. Google has also updated the way it defines affiliated users. 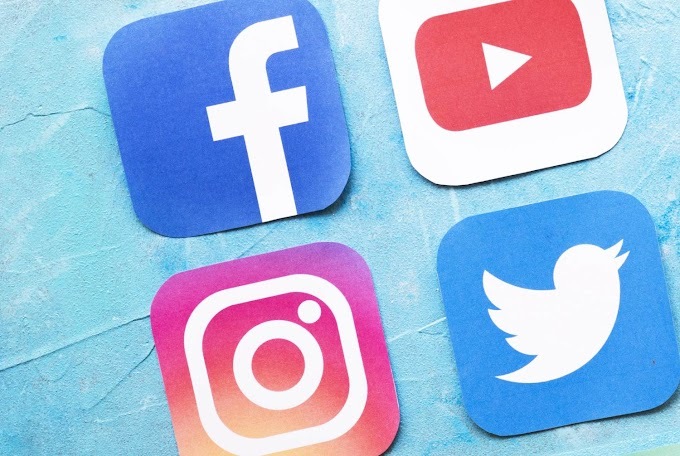 Users were previously able to send requests to be affiliated with a company. 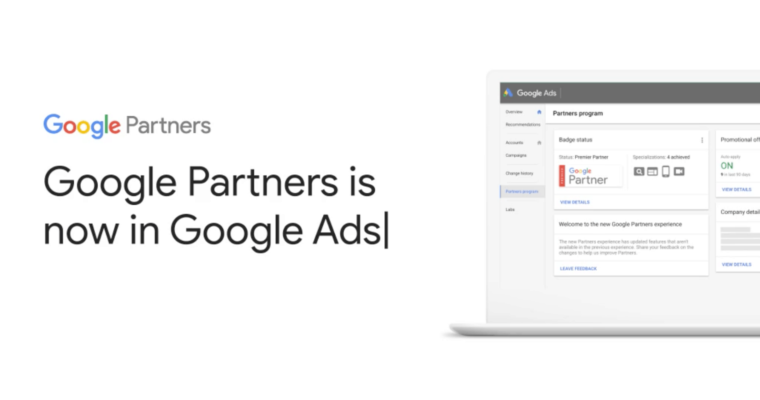 Now that Google Partners features have been moved to Google Ads, a user’s Google Ads manager account access level will be used to determine Partner affiliation. Users who have admin, standard, or read-only access in Google Ads will be able to see the Partners program tab as well as their company’s badge and specialization details. Go to your company’s Partners program tab. Find your company’s badge status card. Click the three-dot menu, and then click Get badge assets. From there, a .zip file will be downloaded that contains multiple badge sizes and formats for use with printed marketing materials. The download will also contain a dynamic badge code snippet for using the badge on a website. Being that these changes were just made today, Google notes that it may take 24 to 48 hours for badges to become available. 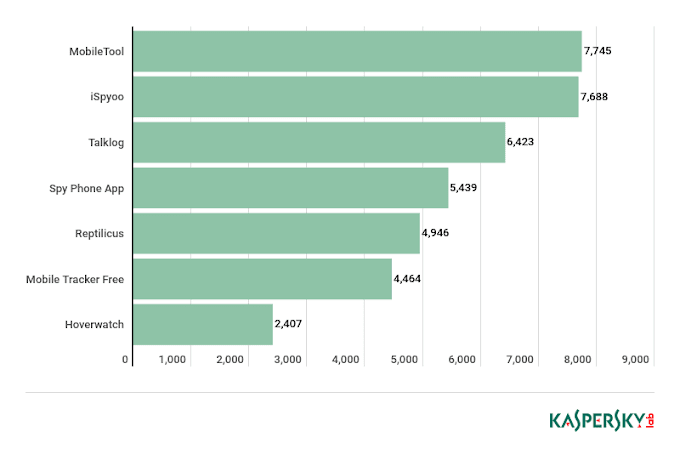 A user must have admin or standard access in order for Google Ads certifications to count toward their company’s badge and specialization status. In addition, they must have opted into sharing their Academy for Ads account information. Companies can check their badge status in Google Ads at any time in the Partners program tab.